The conclusion of summer signals a return to school. For many college-bound students and their families, that may include important legal questions regarding medical treatment. 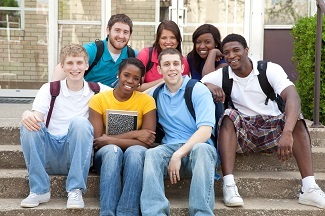 Do you know the privacy laws in the state where your child is attending college? What happens if a student over 18 is hospitalized and unable to contact their parents? Could the parents call local hospitals to find out where the student is being treated? Applications of the HIPAA (Health Insurance Portability and Accountability Act) privacy rule vary by state and within different clinical settings. Contact your legal counsel or the state hospital association for further information about the application of state and federal medical privacy laws to the release of patient information.